In 2019, France will have the honor of hosting for the first time the FIFA Women’s World Cup. 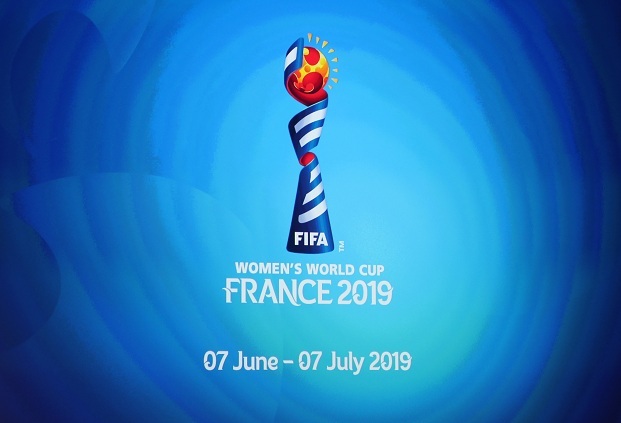 Between June 7 and July 7, 2019, 52 matches will be played in the nine host cities: Paris for the opening match, Reims, Valenciennes, Le Havre, Rennes, Grenoble, Montpellier, Nice, and Lyon where will be played semi-finals and the final. In preparation for this major sports event, the premises of the French Football Federation will host on Monday, November 26, a workshop dedicated to the Local Mobility Plan bringing together all the interlocutors of the host cities. As an expert in mobility solutions related to major events, Citec will be pleased to host a workshop dedicated to best practices in event planning and will share lessons learned from organizing the 2018 Ryder Cup.